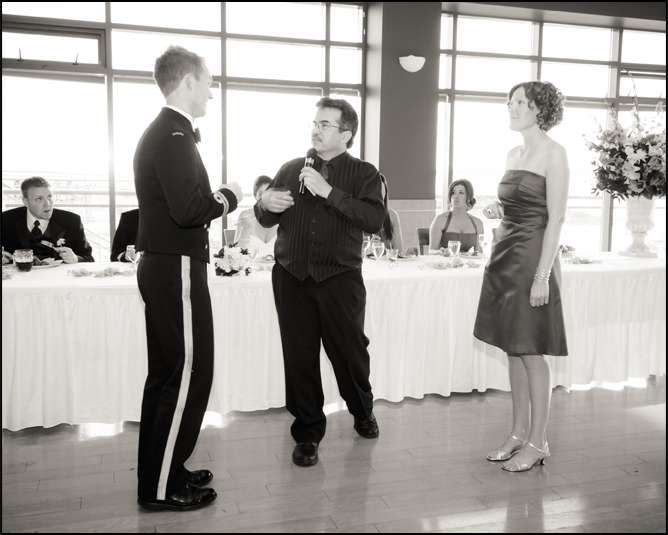 The consultation is a very important part of creating a memorable reception. Every couple has a vision of their special day and the consultation gives the both of you the opportunity to express your vision and tell Alexander exactly what your thoughts and expectations are from your entertainment provider. The discussion is very in-depth and goes over the reception from start to finish; it’s informative and covers a variety of aspects that most couples haven’t even considered for their reception. You will have the opportunity to tell Alexander what type of experience you want to have, the atmosphere you want to create, music, expectations and so much more. In turn, you will learn everything about how Alexander helps his clients create a wedding that will have their guests saying it was the best wedding they have ever been to. Take a moment or two and talk to your partner about the atmosphere and experience you want to create for your reception.